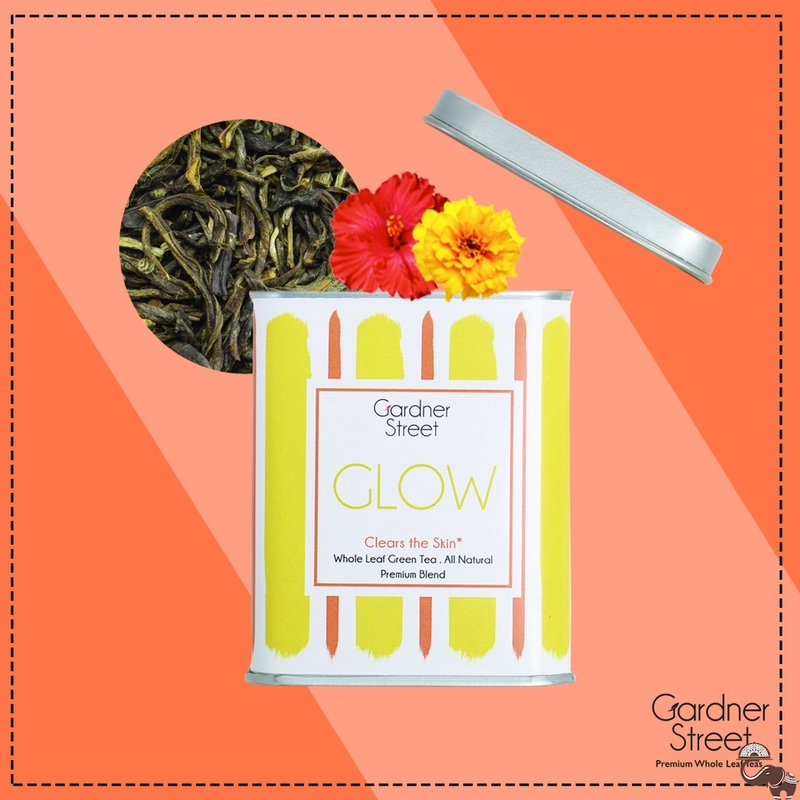 In today's crazy world, let our Glow tea be your elixir of youth. 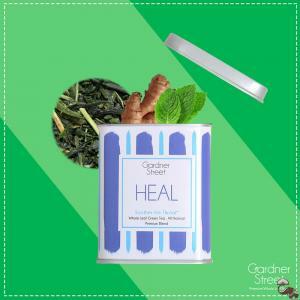 This floral blend of green tea consists of hibiscus, safflower, and marigold which leaves your skin glowing and hair shining. Also helps in weight loss.